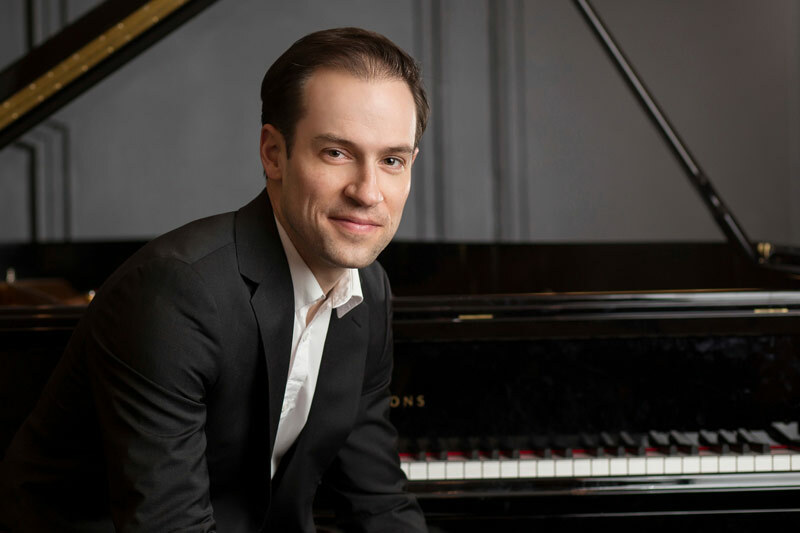 Representatives from Steinway & Sons and Schmitt Music Denver will be on-hand to provide demonstrations and insight into the Steinway family legacy. Please RSVP NOW to ensure your entry. We look forward to seeing you on Tuesday, October 25 at Tesla Motors. 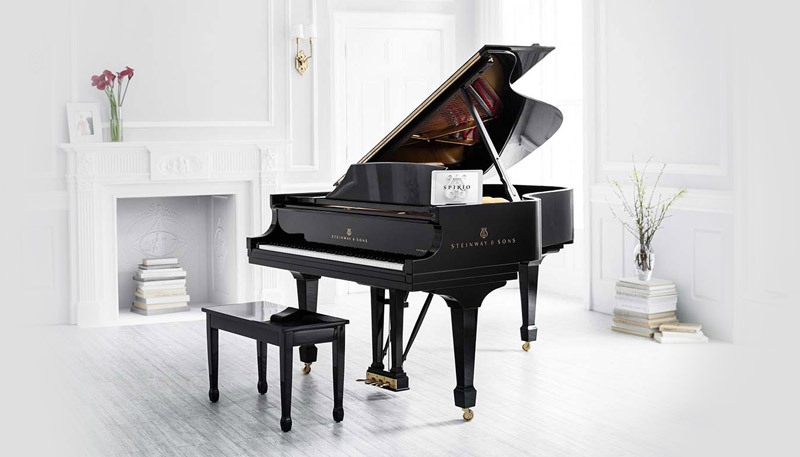 Since 1961, Steinway has chosen Schmitt Music to be its authorized dealer – we’re the exclusive home for Steinway & Sons, and Steinway-designed Boston and Essex pianos. Contact a Schmitt Music Piano Specialist today and let us help you find the perfect piano.